Brexit will cost Scotland the equivalent of almost 8,000 public sector jobs in health, education and policing, according to research by the SNP. A Scottish soldier has told of his devastation after immigration officials "lost" a visa application that would allow his teenage daughter to move to the UK from Kenya. The teenage daughter of a Fort George soldier has been refused a visa to the UK to live with her father’s family - amid claims he doesn’t see her enough. Theresa May has refused to rule out charges for EU nationals to live and work in the Highlands after Brexit. Young people needing housing benefit will get automatic entitlement after a major UK Government policy U-turn on Universal Credit. 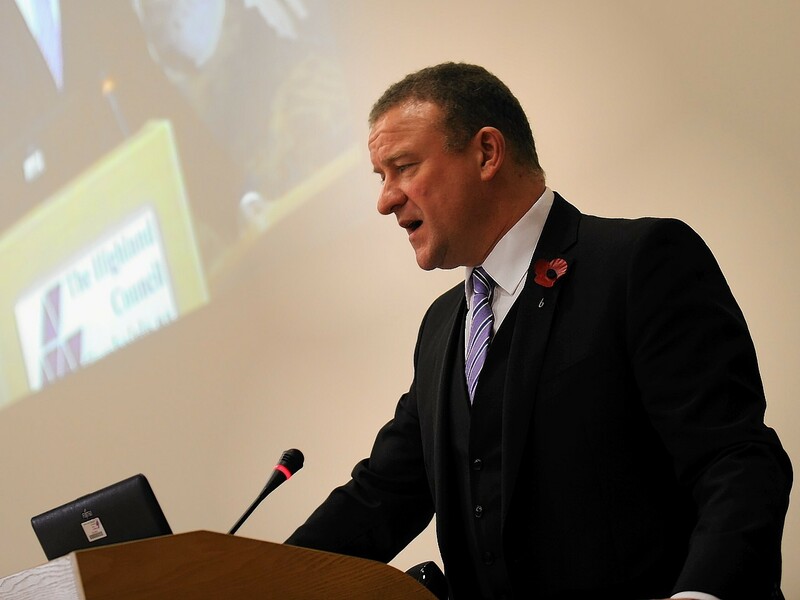 Calls have been made for the UK Government to clarify what has happened to the as yet unfilled oil and gas ambassador role, which was pledged almost two years ago. 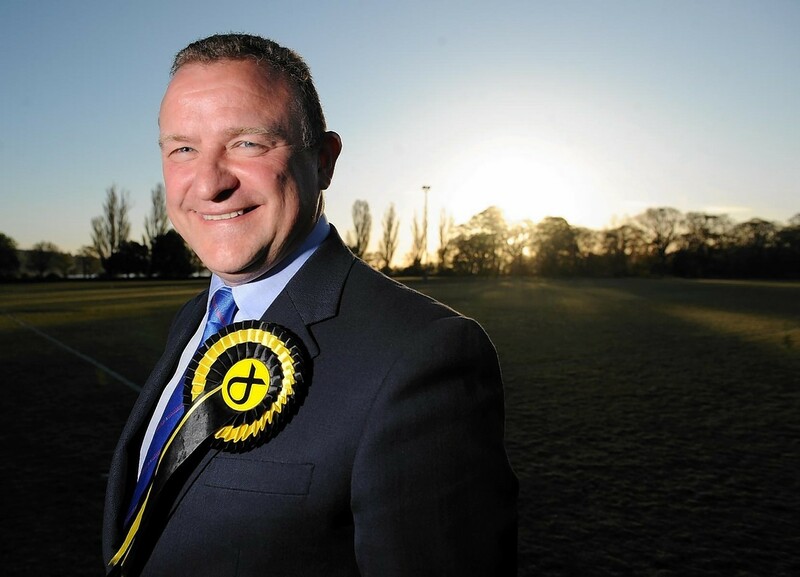 SNP budget demands are merely “manufacturing grievance”, according to a north-east MSP. 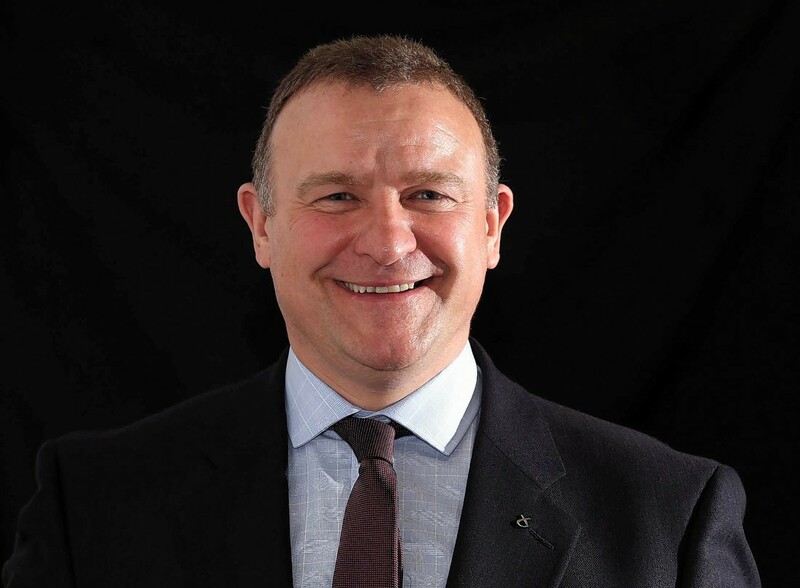 Ian Blackford has won the battle of the Highlanders to replace ousted Angus Robertson as SNP Westminster leader. 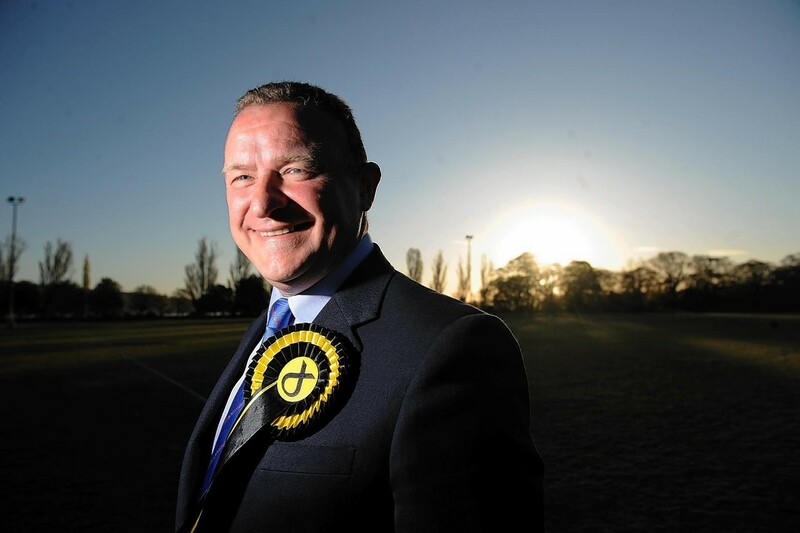 The SNP will announce their new Westminster leader today, with two high-profile Highland MPs in the reckoning. Two Highland MPs are going head to head in the contest to replace ousted Angus Robertson as SNP Westminster leader. 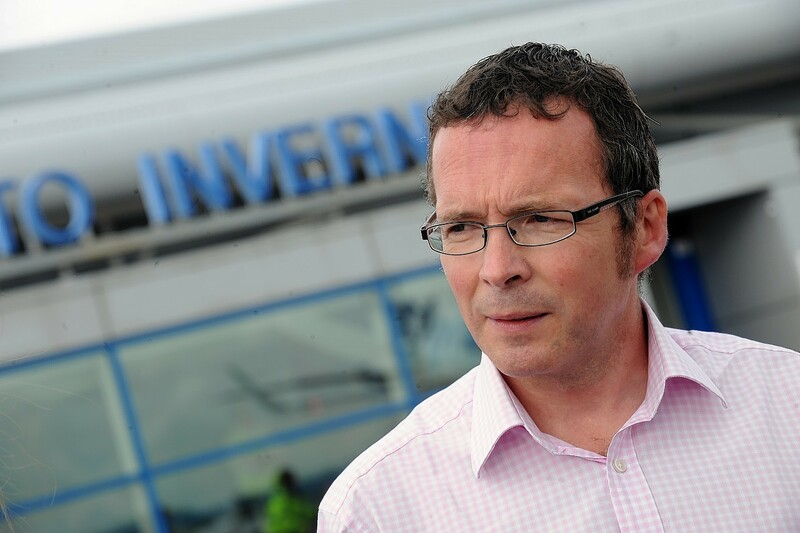 Drew Hendry had his majority more than halved in Inverness, Nairn, Badenoch and Strathspey – and immediately outlined his mission to tackle local poverty in an area of notorious low pay. Fresh concerns have been raised about proposed boundary changes to Scottish Westminster constituencies that would mean the Highlands loses an MP. 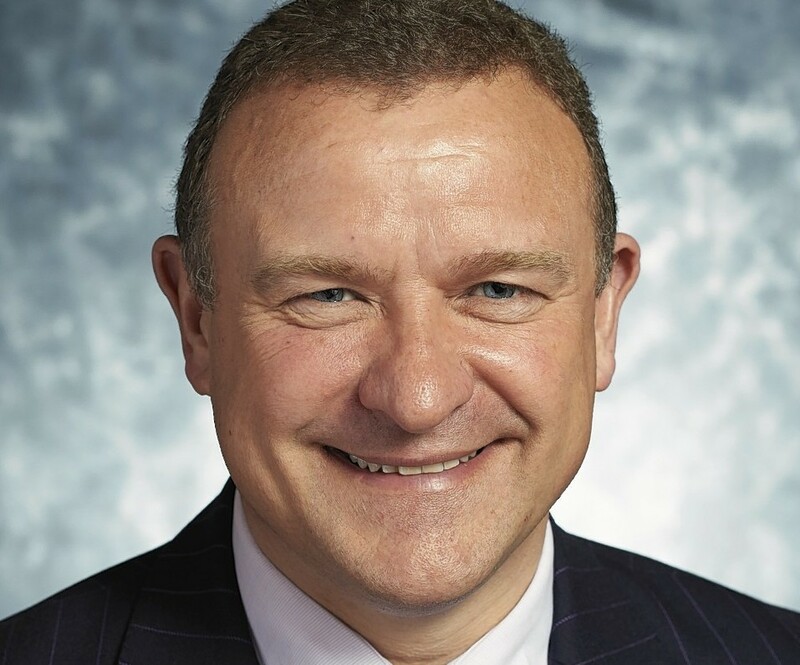 Highland MP Drew Hendry has voiced deep concerns about the ability of the UK's Border Force to deal with EU passengers after Brexit without free movement.